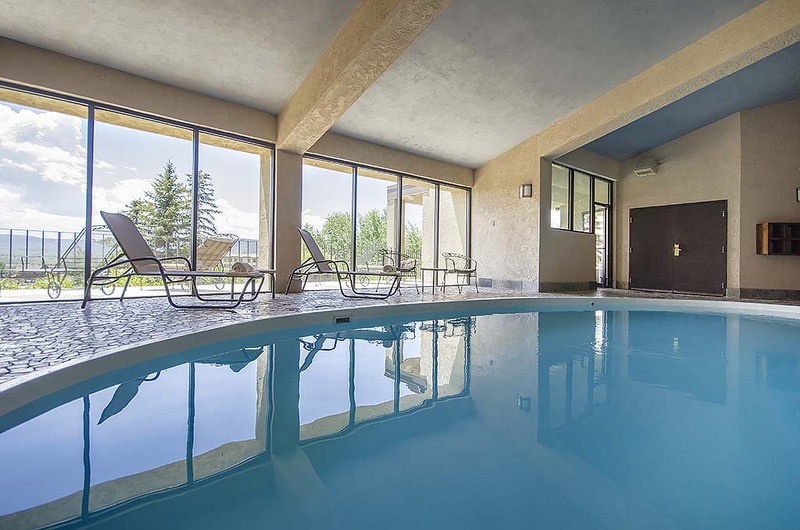 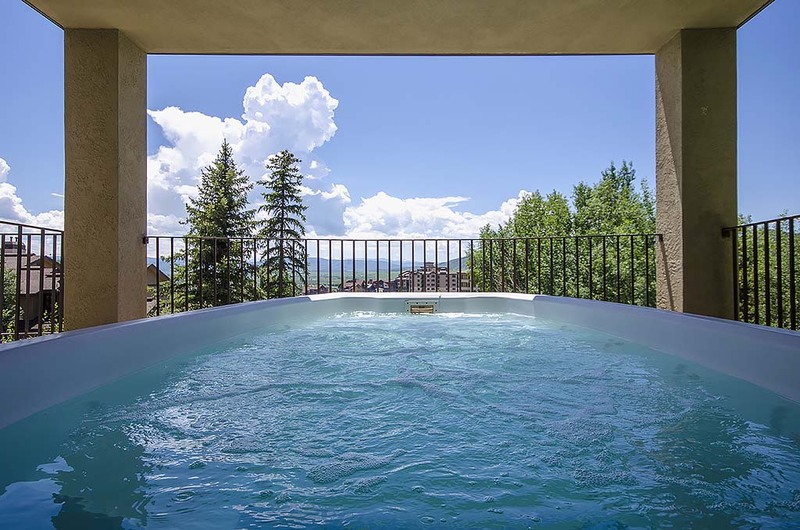 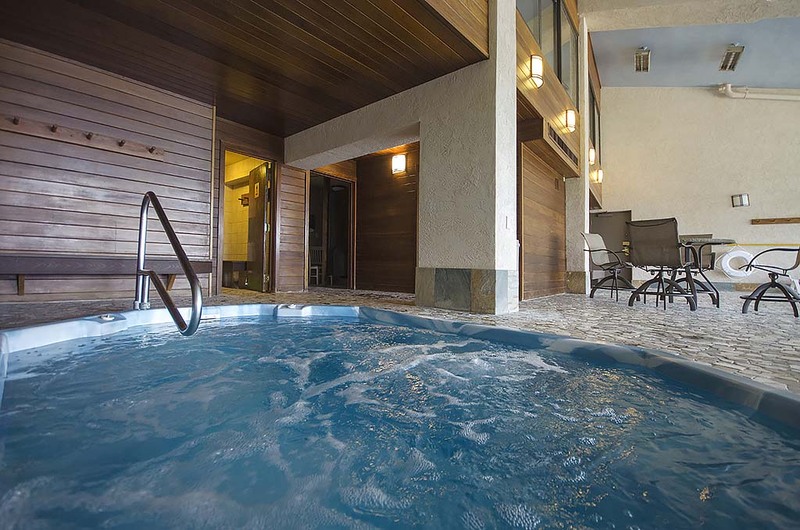 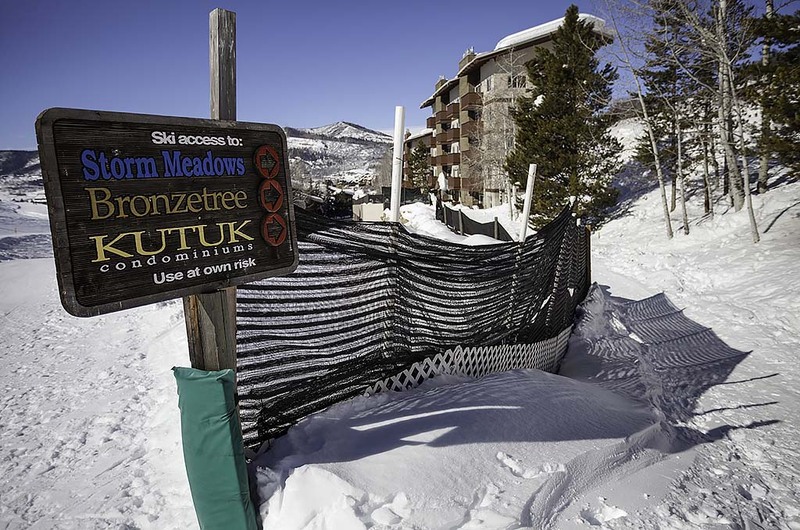 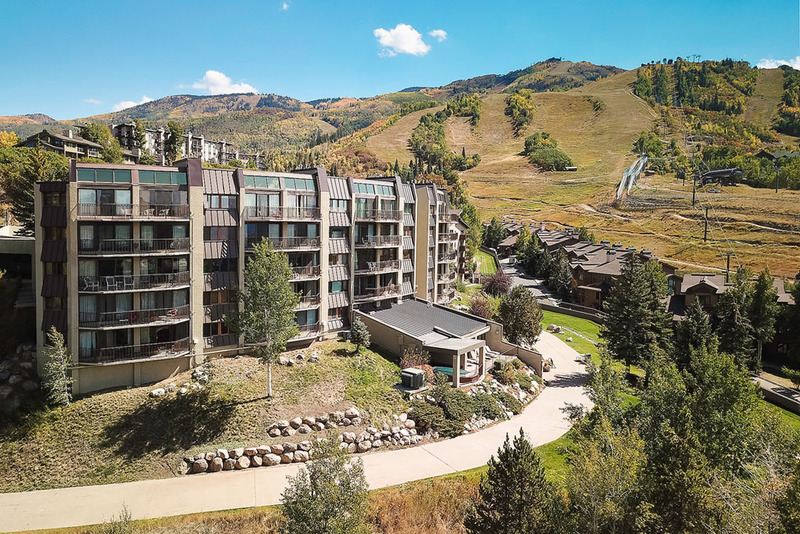 With ski-in access, spectacular views and one of Steamboat’s only indoor swimming pools, the 2-bedroom and 3-bedroom condominiums at Bronze Tree offer amenities galore at moderate pricing. 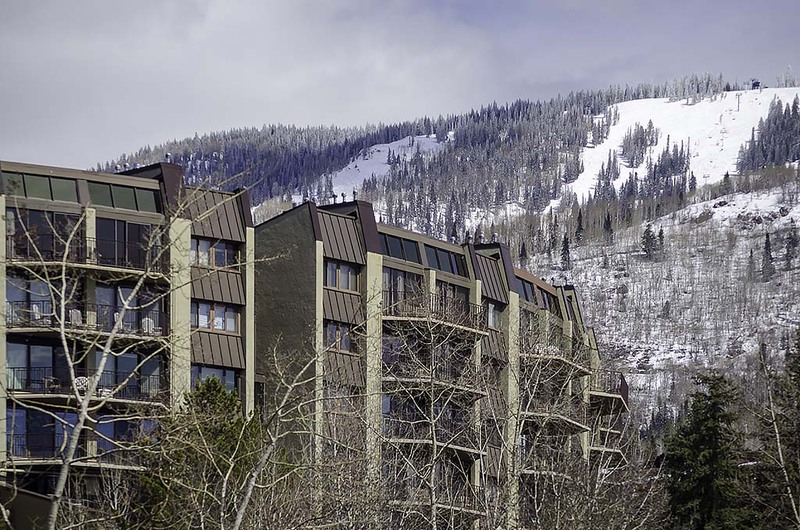 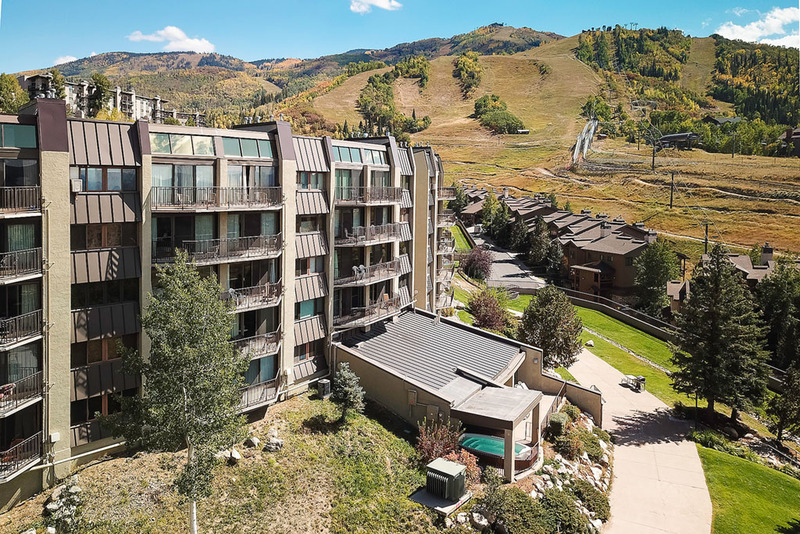 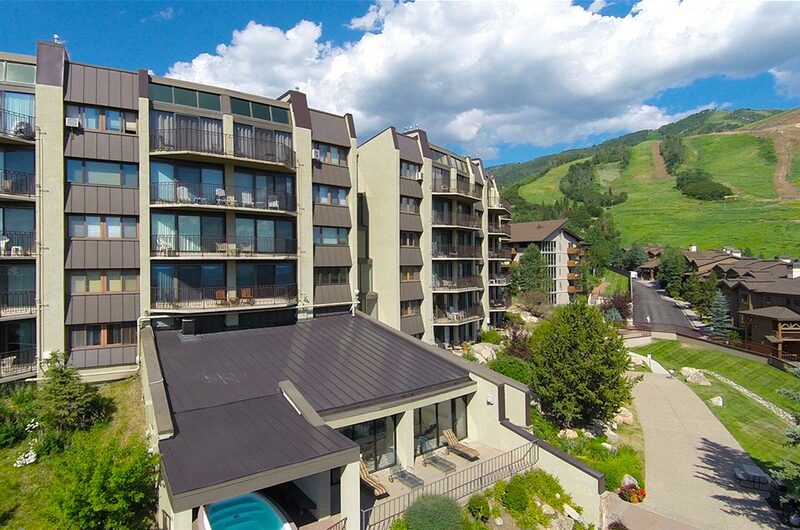 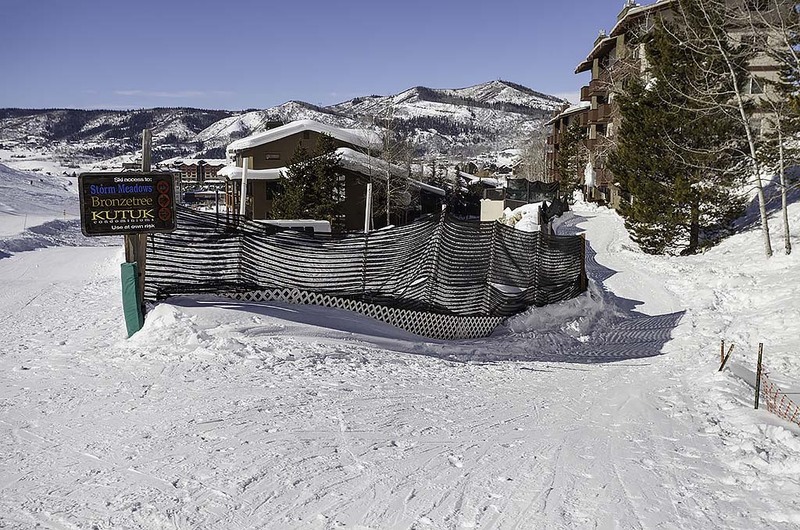 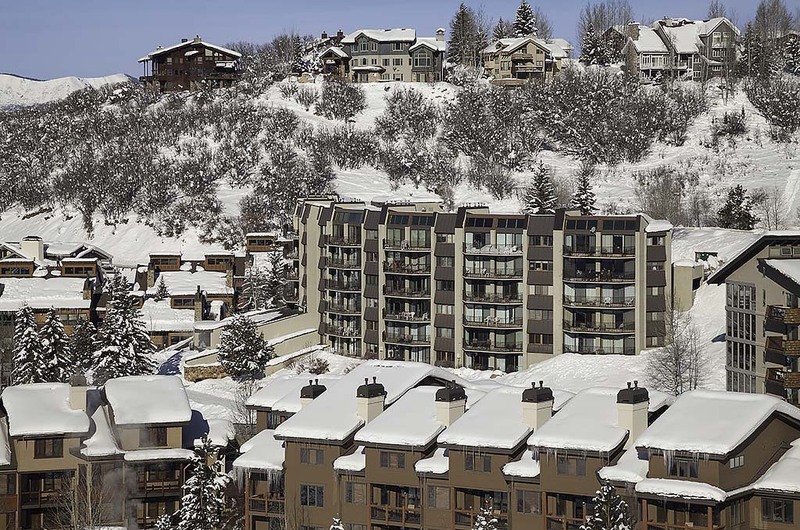 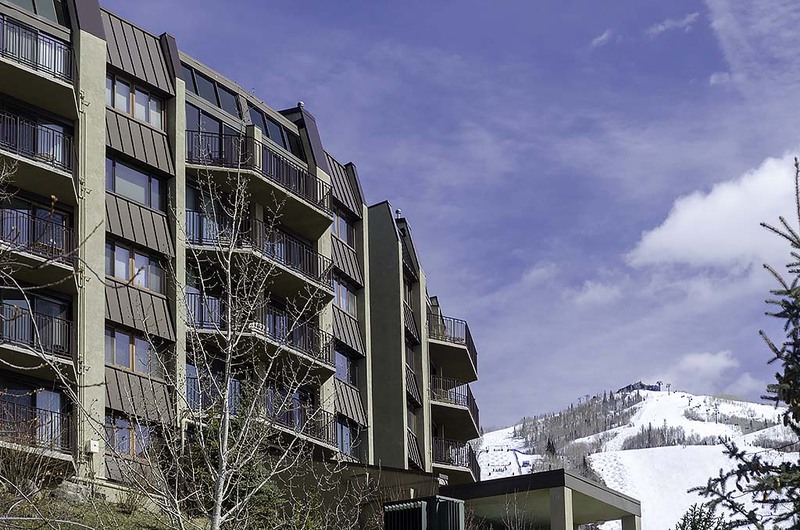 With distinctive design that allows every condo to offer sweeping panoramic vistas of the Yampa Valley, Bronze Tree combines awe-inspiring scenery and a ski-in/walk-out location for the ideal mix of mountain magnificence and complete convenience. 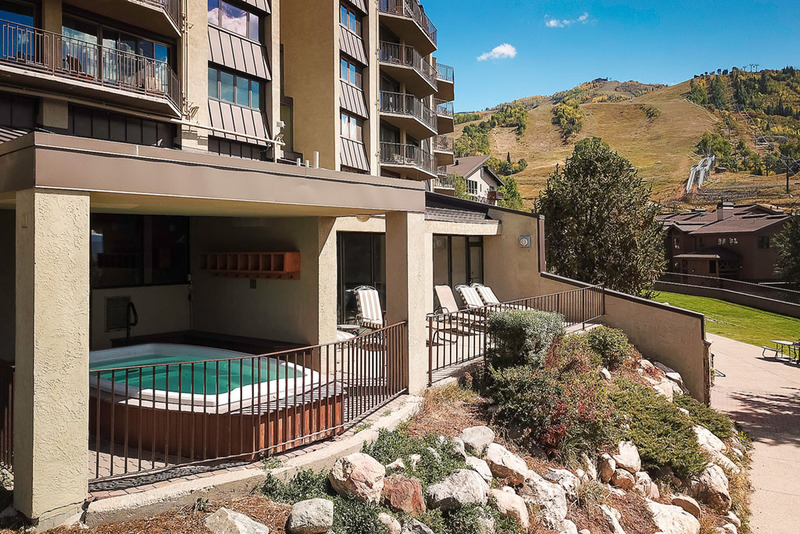 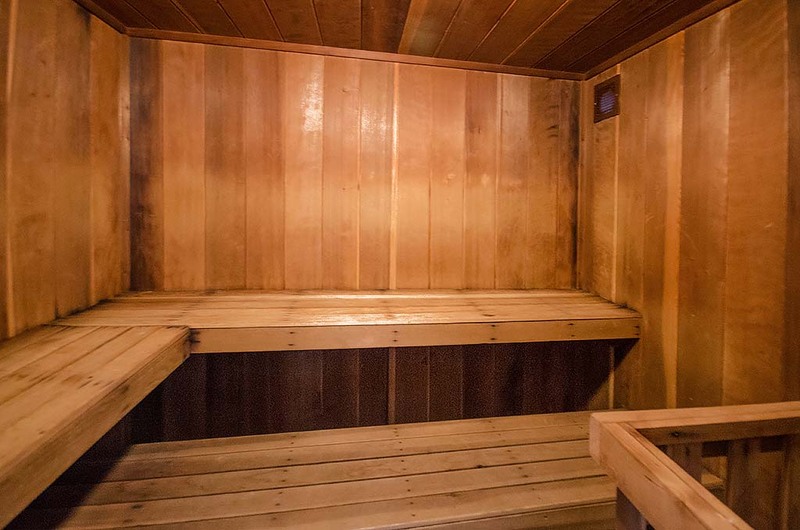 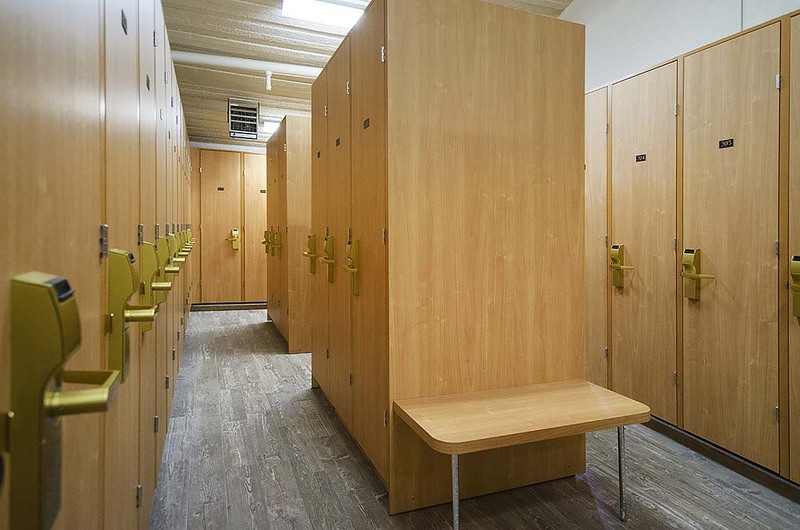 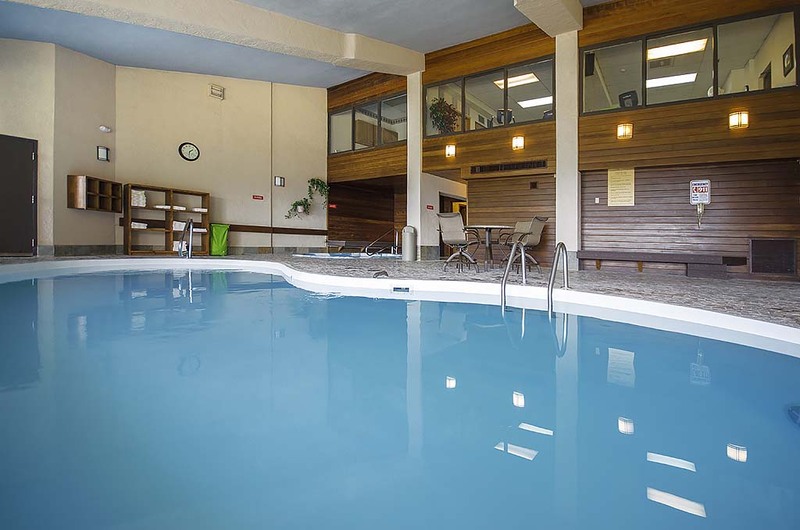 Featuring both indoor and outdoor hot tubs, along with a sauna, sundeck and fitness center, Bronze Tree caters to all the needs and wants of guests, friends and families. 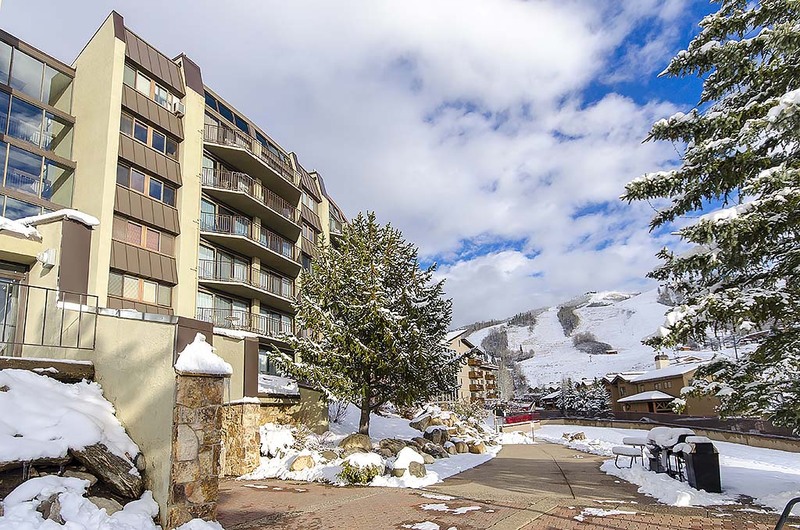 Top off your day of relishing Steamboat’s legendary powder by skiing or snowboarding Right-O-Way trail directly back to Bronze Tree, where a gas fireplace in every condo sets the toasty tone for cozy, comfortable relaxation. 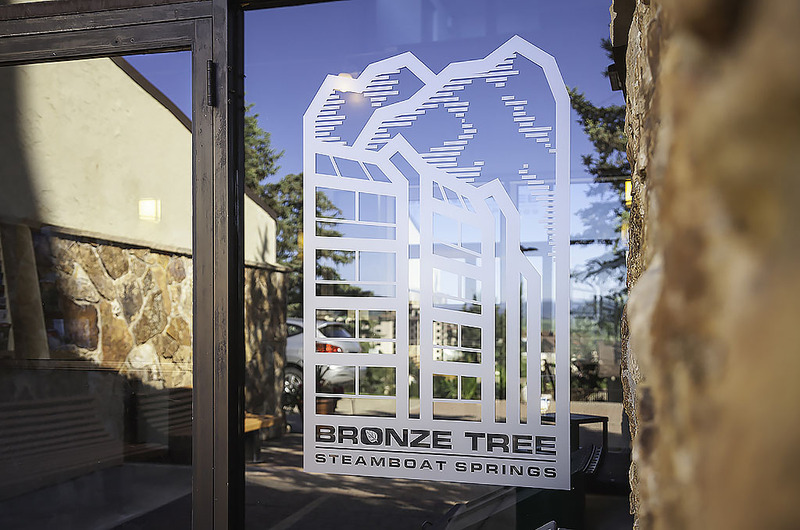 The next morning, make the quick walk from the ground level of Bronze Tree directly to the slopes, where you can readily load any of the base area lifts to begin another rewarding day on the mountain. 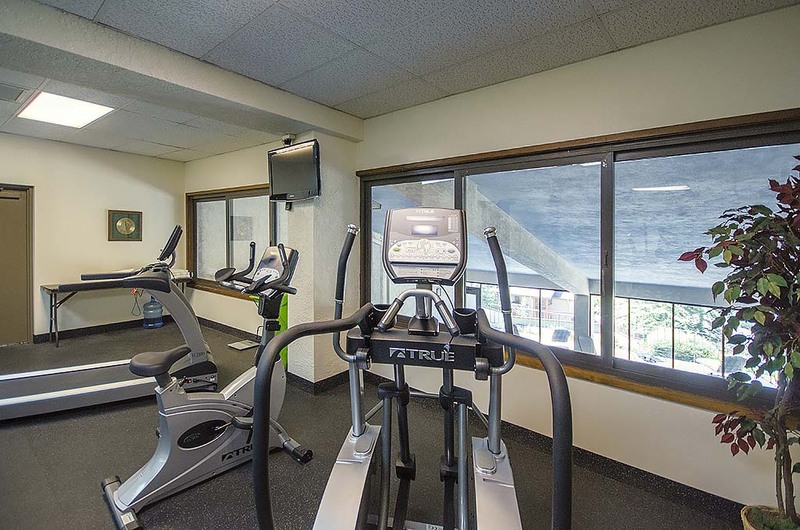 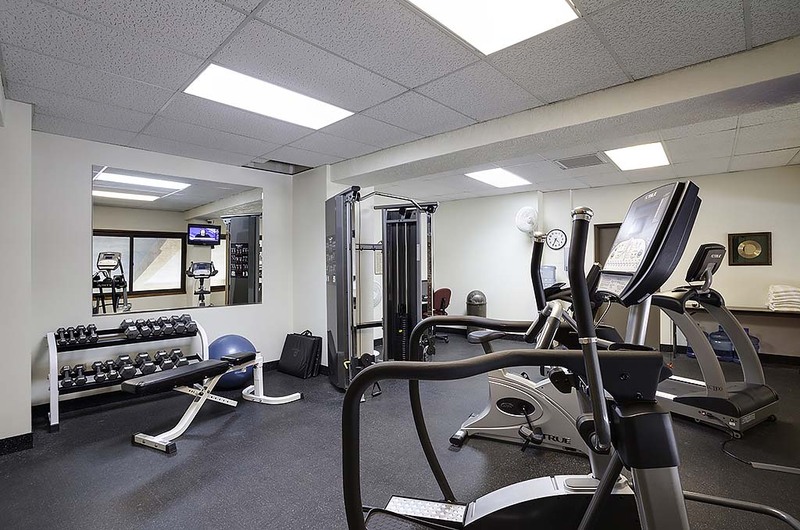 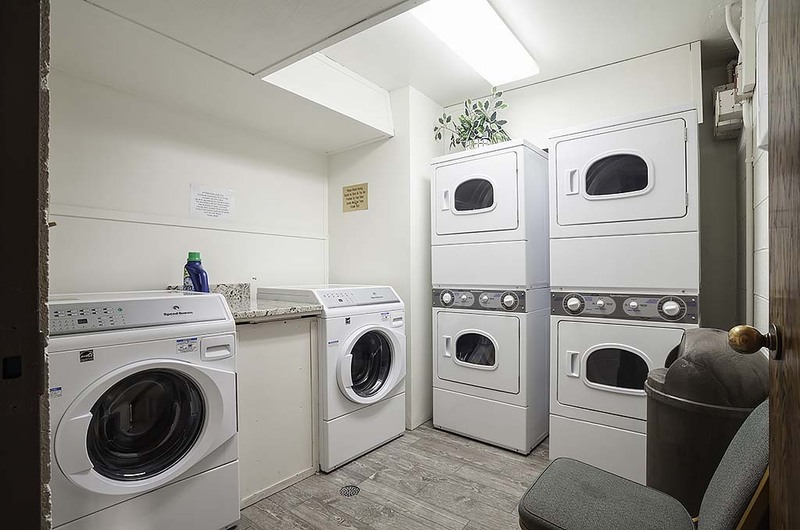 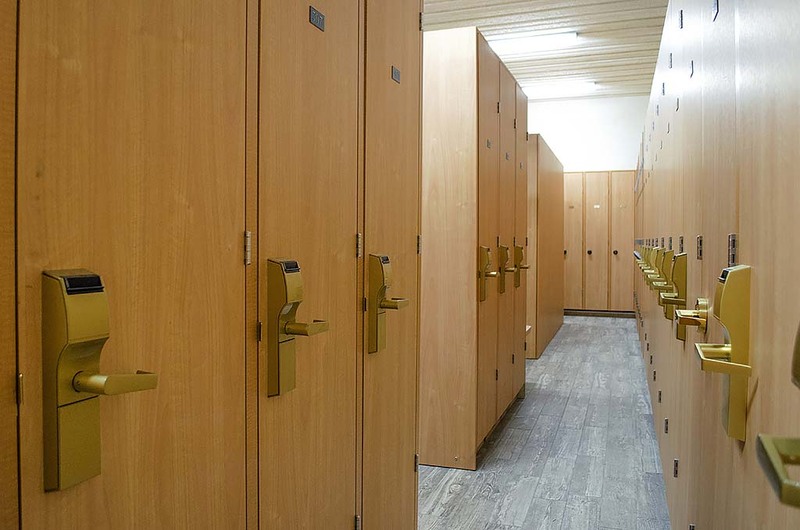 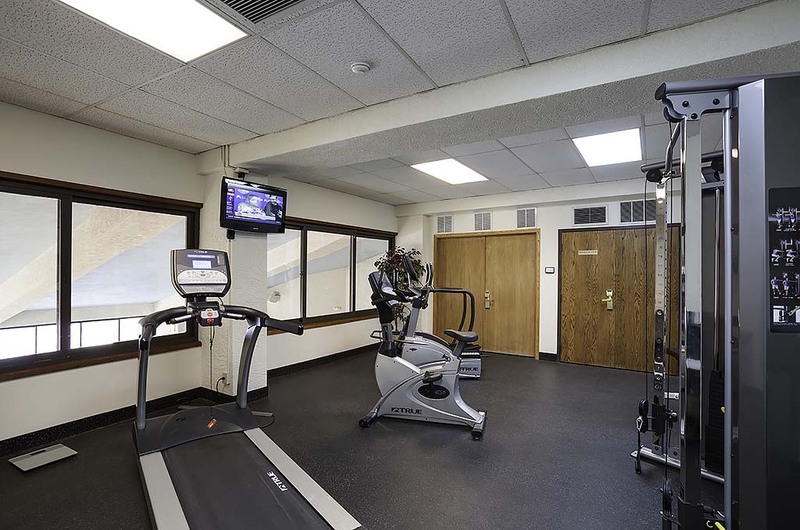 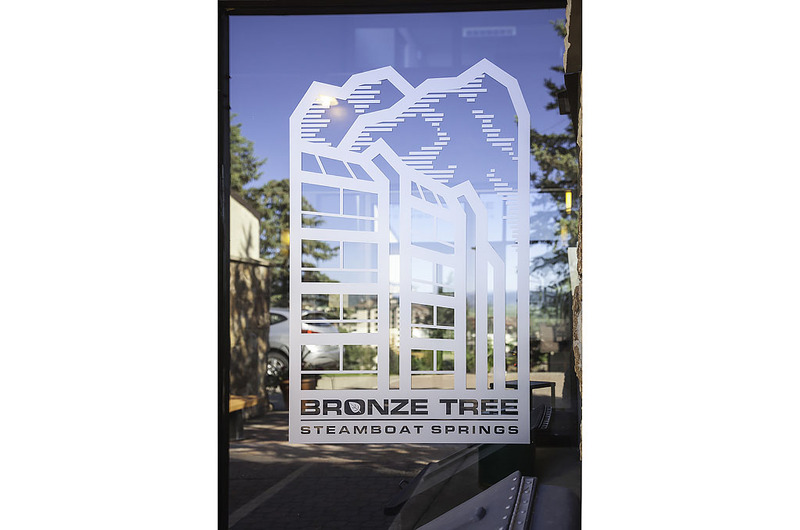 Consistently a highly recommended and top rated vacation property, Bronze Tree offers six floors, all effortlessly accessible by elevator, along with free ski lockers and an underground parking garage. 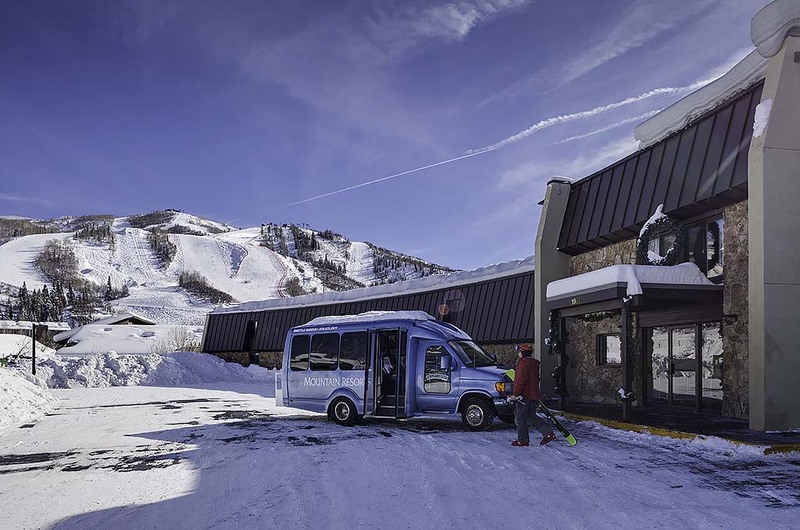 Complimentary on-call winter-season shuttle service to the grocery store and historic downtown Steamboat Springs further adds to the ease of your stay. 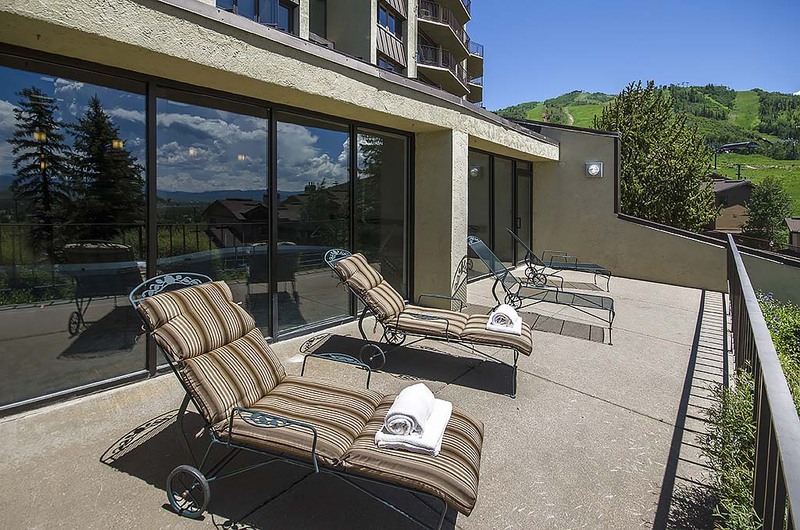 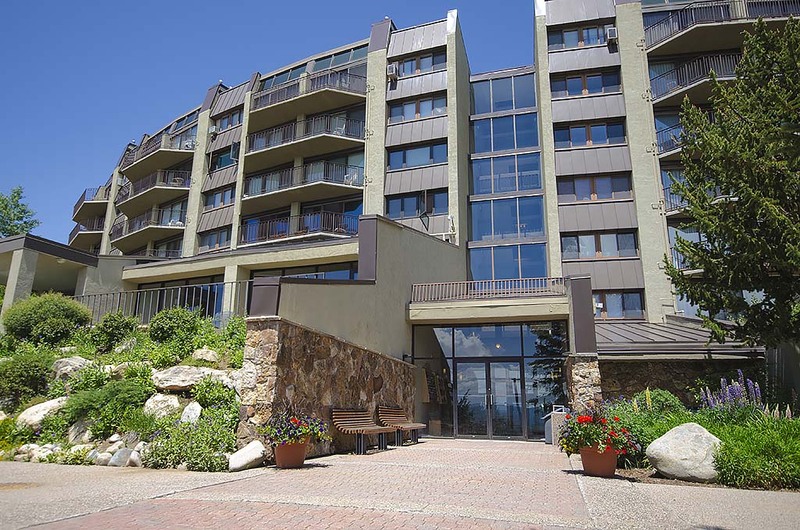 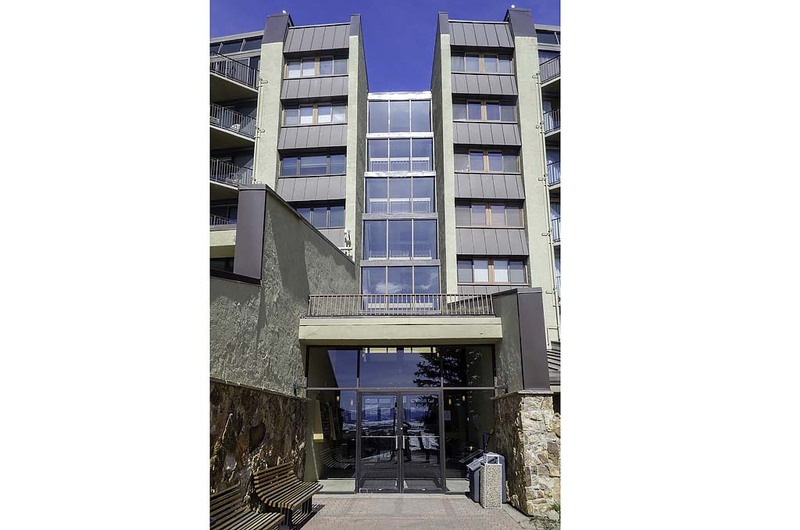 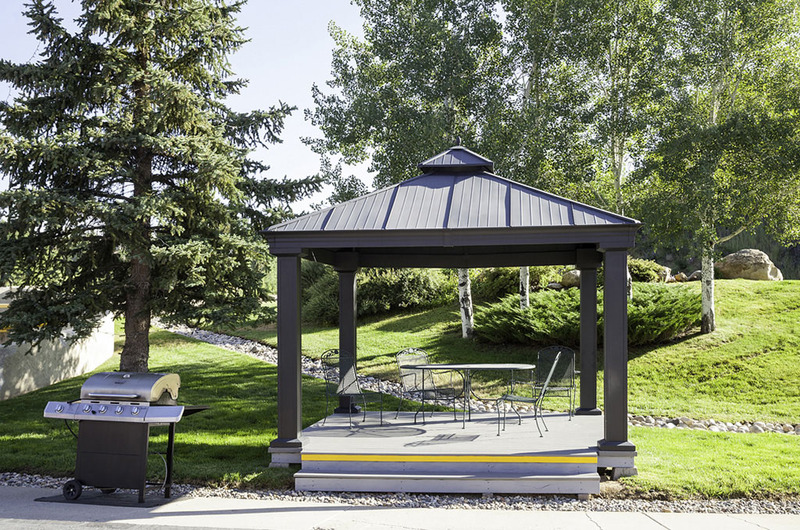 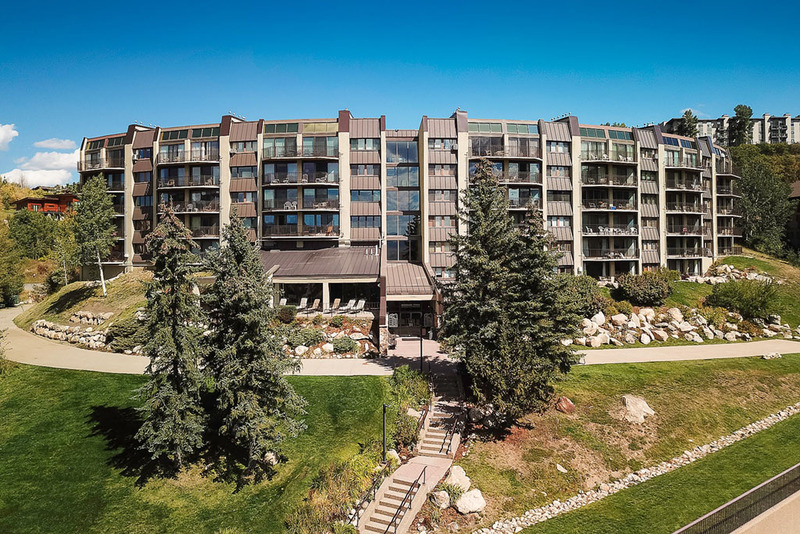 During summer, hang out on your private balcony or enjoy the sundeck, outdoor grill area and lawn leading to the ski area base, where an eclectic mix of shops and restaurants abound within easy walking distance. 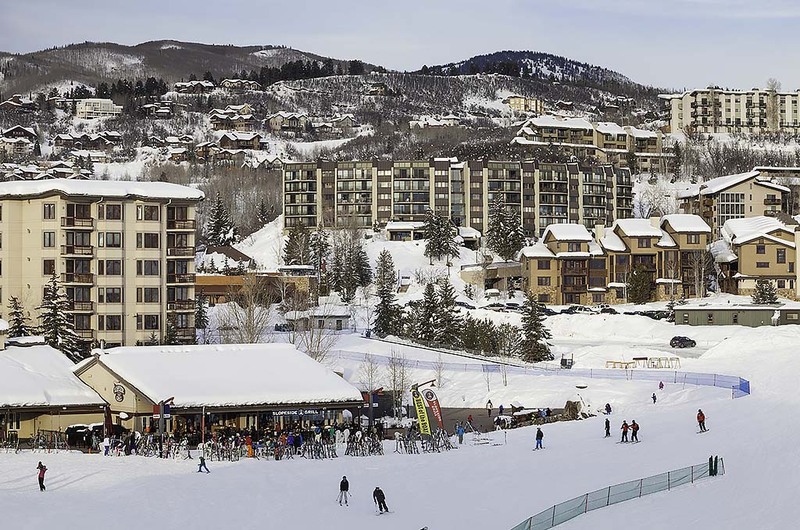 Stroll along the Steamboat Ski Area promenade and frolic in the refreshing Rocky Mountain creek that flows through the base area, where summer activities and events such as free concerts and art exhibits further enhance Steamboat’s glorious summertime surroundings. 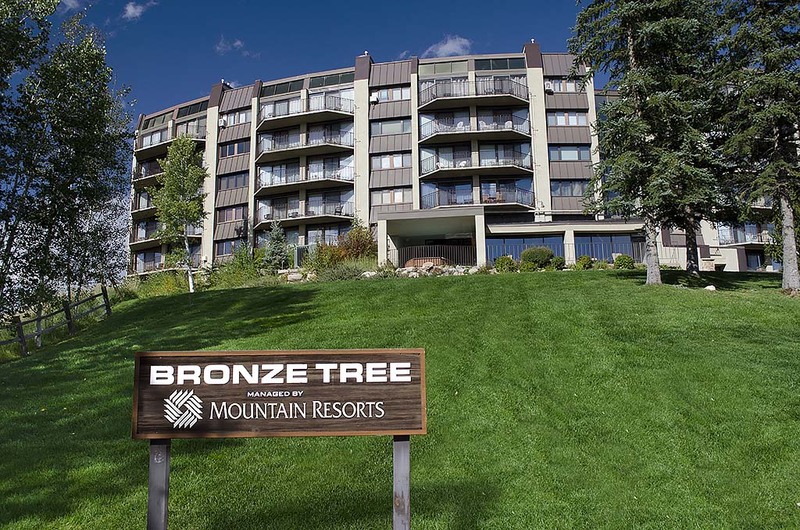 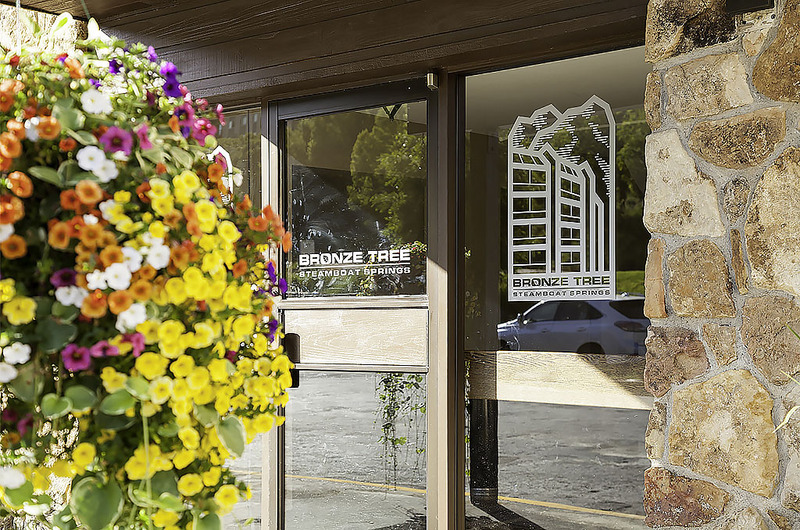 Bronze Tree is located just above Ski Time Square with convenient ski-in/walk-out access during the winter and bike-in/bike-out access during summer. 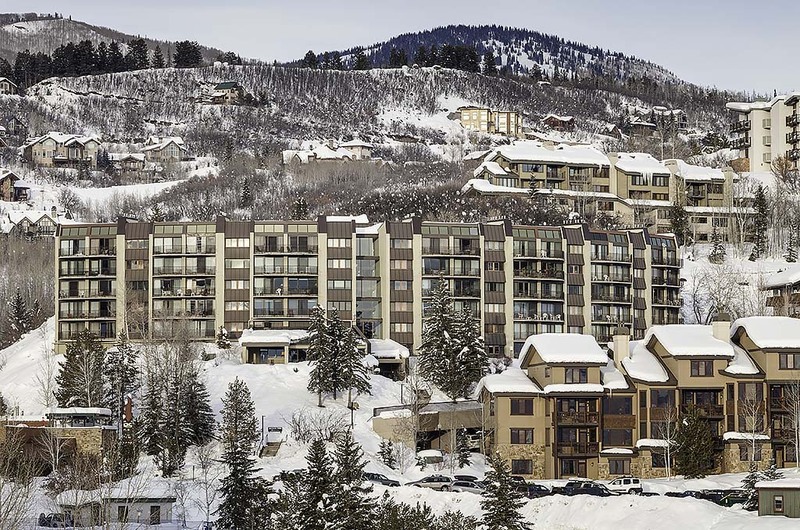 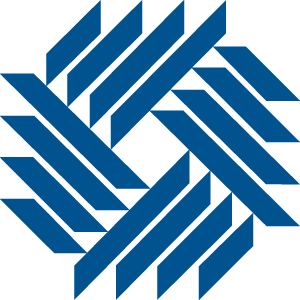 Easily walk to base area shops and restaurants.